Starting 2019 off on a serious note – conservation. It’s a word being bandied about quite a lot lately – and rightly so! Much of the earth’s wildlife is under threat for a whole host of reasons, and some of those animals affected are found in Botswana. 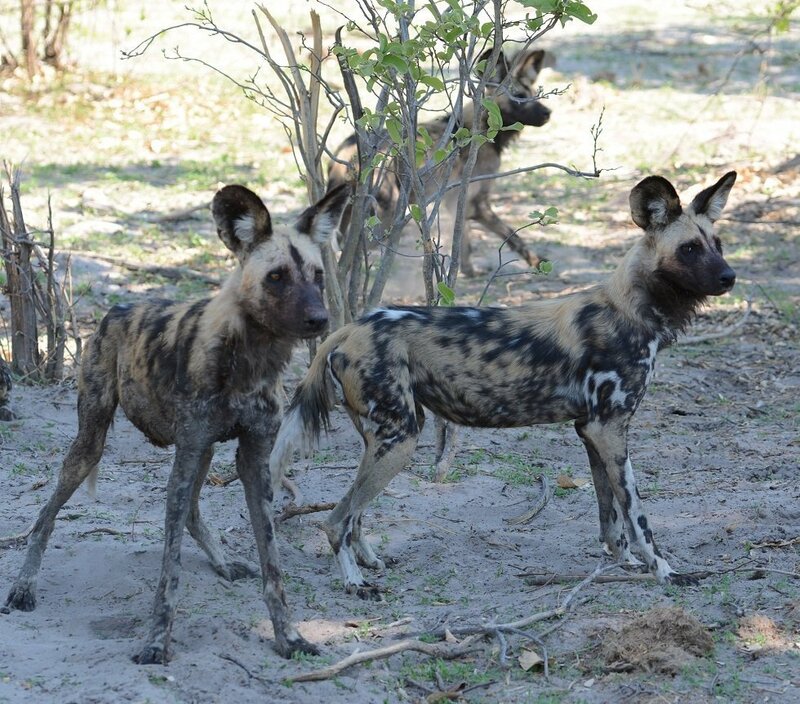 What links black rhinos and African wild dogs is that they are both under threat. 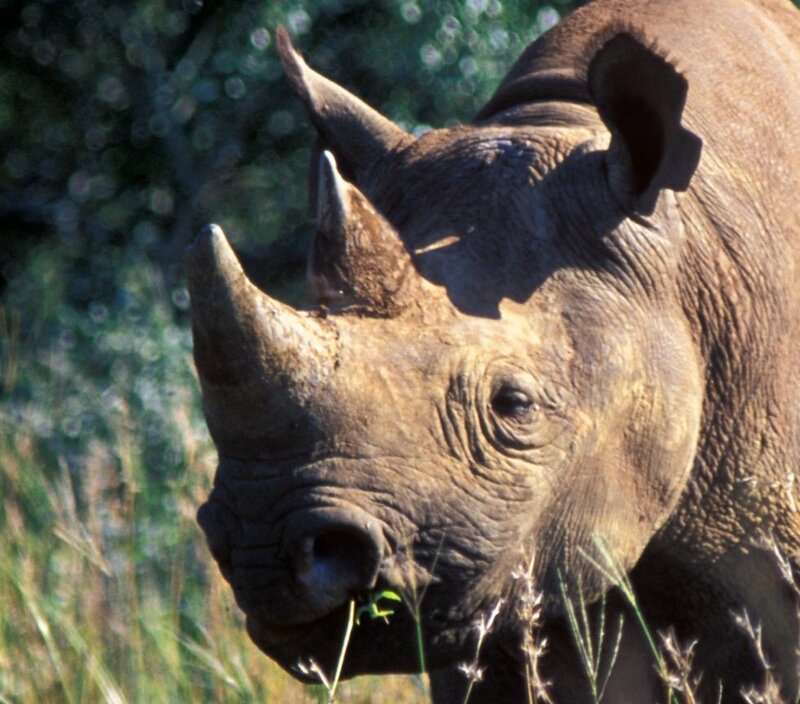 Black rhinos are listed as ‘critically endangered’ and African wild dogs as ‘endangered’ on the IUCN Red List – this does not bode well. 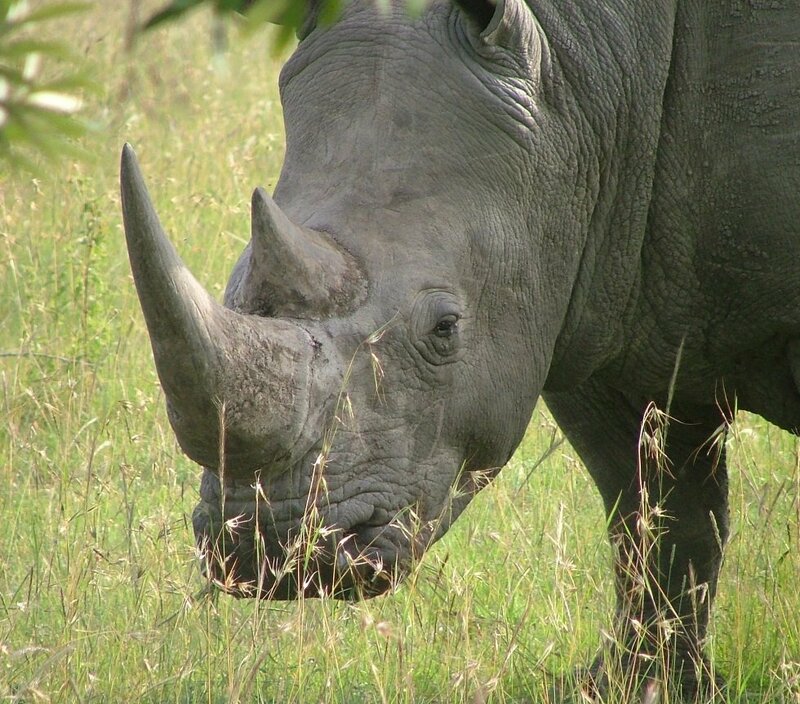 Black rhino populations have been decimated by 98% since the 1960s – that’s quite a feat. 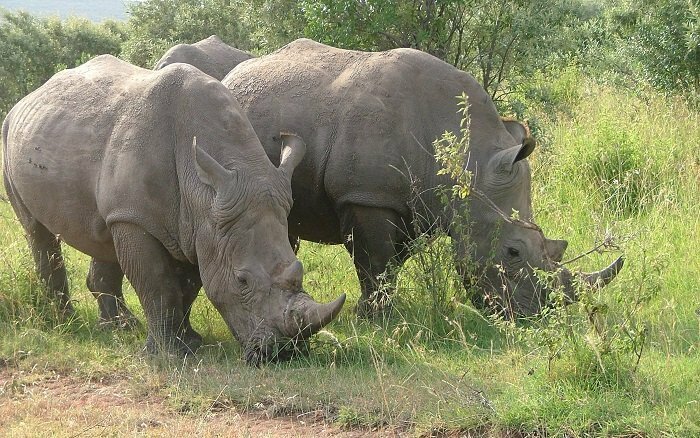 Some of this is due to habitat loss but there has been an escalation in poaching for their horns, this also goes for the white rhino which is on the ‘near threatened’ list. African wild dogs number somewhere between 3000 and 6500 in the wild. Their diminished numbers are mainly due to habitat loss. Botswana, along with Zimbabwe and South Africa is still home to pockets of healthy numbers of these prolific predators, however these numbers are still in decline as a result of human/wildlife conflict, loss of habitat and disease. A sad state of affairs. Botswana has never been a country to sit back and rake in the money at the expense of their natural assets. Trophy hunting has been banned for a number of years and they have always ensured that visitor numbers in the parks are monitored and controlled. This ensures the biodiverse beauty of Botswana will still be available for future generations to enjoy. Rhino Conservation Botswana is working hard at the coal face to ensure these magnificent animals are protected, their goal is to help save rhinos from extinction. 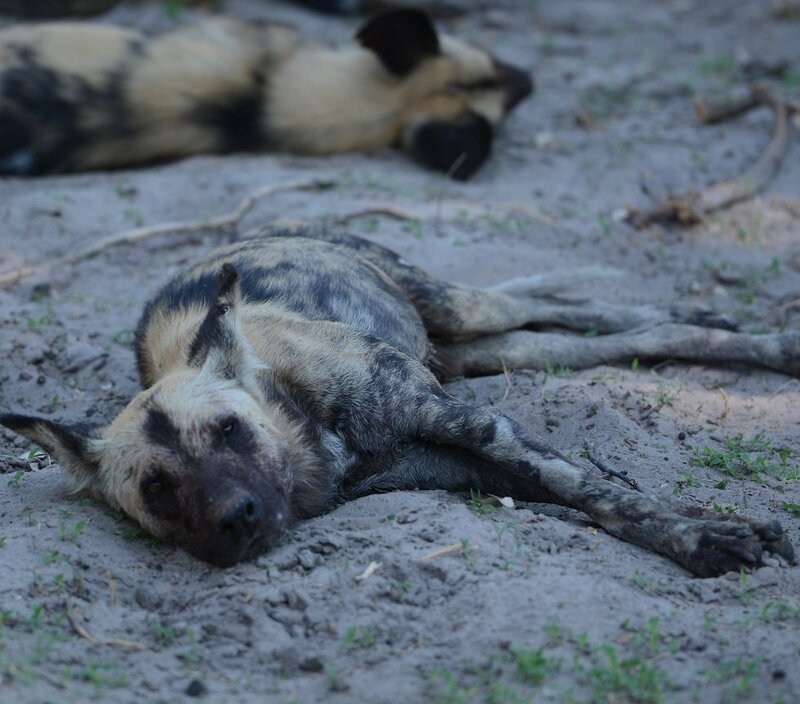 The Botswana Predator Conservation Trust (formerly Botswana Wild Dog Research Project) has been working tirelessly to aid the plight of the African wild dog through education, study and creating strategies to combat human/carnivore conflict. None of this is an easy task, but committed individuals like Map Ives (rhinos) and Dr John ‘Tico’ Mc Nutt (wild dogs) the wildlife has a fighting chance of increasing their numbers and surviving.